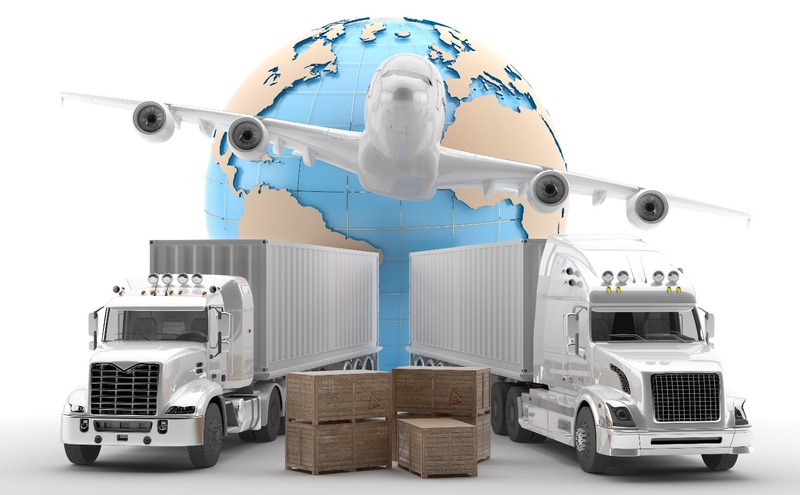 If you’re doing business with transport companies in Ohio, truckload shipping will undoubtedly be part of the arrangement. While intermodal shipping is gaining in popularity, the majority of cargo still goes out via trucks. So, unsurprisingly, most of the questions we commonly hear at Amstan Logistics are about truckload shipping. Here are the answers to some of the questions we most commonly get. 1 – What is truckload shipping? Truckload shipping is exactly what it sounds like – shipments that take up most or all of a single 48′ or 53′ tractor-trailer, all going to the same destination. In rare cases, a full truck could be reserved even when there is not cargo to match. This is wasteful but sometimes makes sense for particularly time-sensitive deliveries. 2 – What’s the difference between truckload and Less than Truckload (LTL) shipments? Less than truckload shipments are shipments which are too small to fill up a full trailer and are usually handled on an ad-hoc basis. The LTL shipper fits them into other trailers with free space, as it becomes available. This can be affordable for those who are making small shipments which aren’t particularly time-sensitive. 3 – How much weight can a truckload shipment accommodate? This will vary somewhat depending on the carrier, the trucks, and the type of cargo being moved. As a rule of thumb, it’s usually around 40,000 to 45,000 pounds. It’s important to always discuss weight with your shippers, to ensure that they have the equipment and expertise to meet your needs. 4 – What are my choices in truckload shipping equipment? Flatbed: Flatbed trailers are open-air and used in situations where the cargo isn’t particularly sensitive to the weather and needs to be loaded in from the top or side. This can include lumber, steel beams, pipes, and similar objects. Dry Van: This is the common shipping container type, without any climate control or special features. Refrigerated (or “Reefer”): Refrigerated trucks are like dry vans, but with air conditioning, for transporting foods, medicines, electronics, and other heat-sensitive materials. Amstan stands out among logistics companies in Ohio thanks to our long history and experience. We have been transporting American Standard products for decades. For low-cost streamlined transportation services, contact us today.